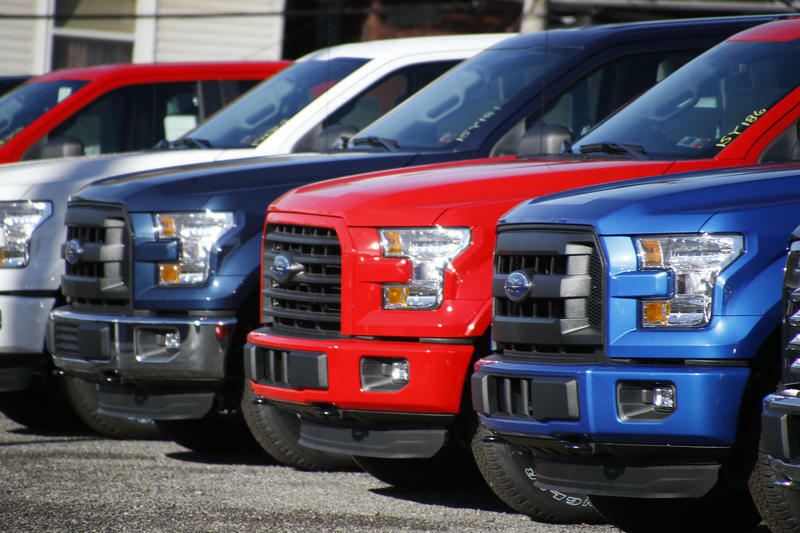 Some two million Ford F-150 pickup trucks are being recalled by the company after more than 20 reports of smoke or fire coming from the seat belts. 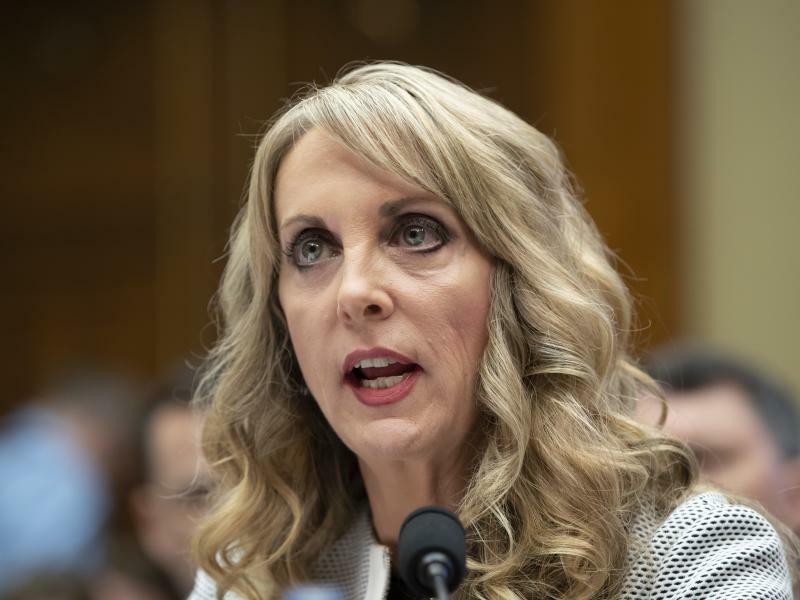 The recall, which was announced Thursday, applies to certain Regular Cab and SuperCrew Cab vehicles from model years 2015-18. 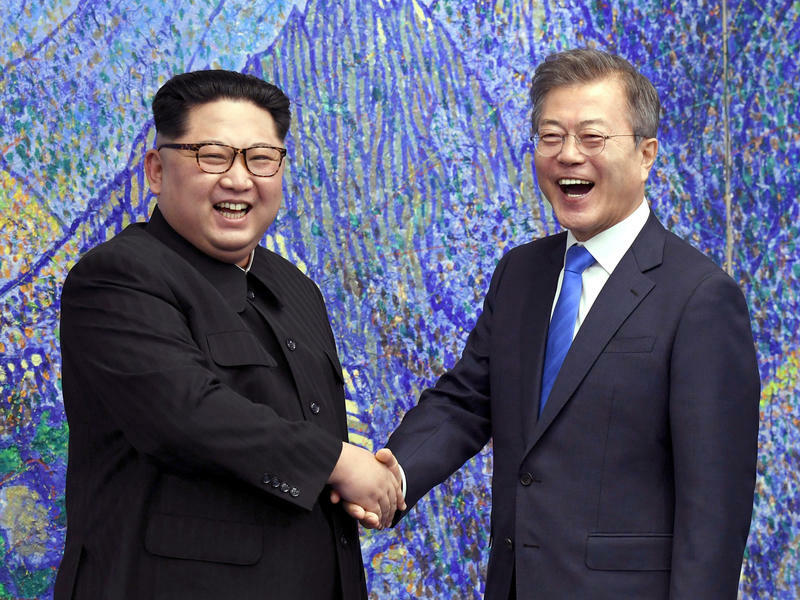 The two Koreas have set a date for a new summit between North Korean leader Kim Jong Un and South Korean President Moon Jae-in, even as U.S. diplomacy with North Korea has stalled. The Korean leaders will meet in Pyongyang from Sept. 18-20 in what will be their third meeting since April. "The North's official media said today that Kim Jong Un has reaffirmed his commitment to a nuclear-free Korean Peninsula and the suspension of all future long-range missile tests," NPR's Rob Schmitz reported. 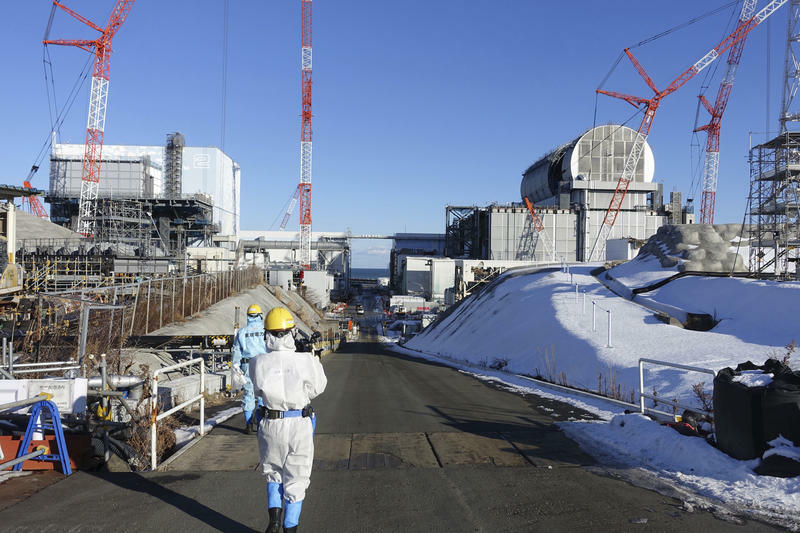 For the first time since a devastating earthquake and tsunami triggered meltdowns at Japan's Fukushima nuclear power plant in 2011, the Japanese government says a former plant worker has died as a result of radiation exposure. The country's health and labor ministry has said the man's family should be paid compensation, according to state broadcaster NHK. It's a long shot for most any football player to make a final NFL roster. 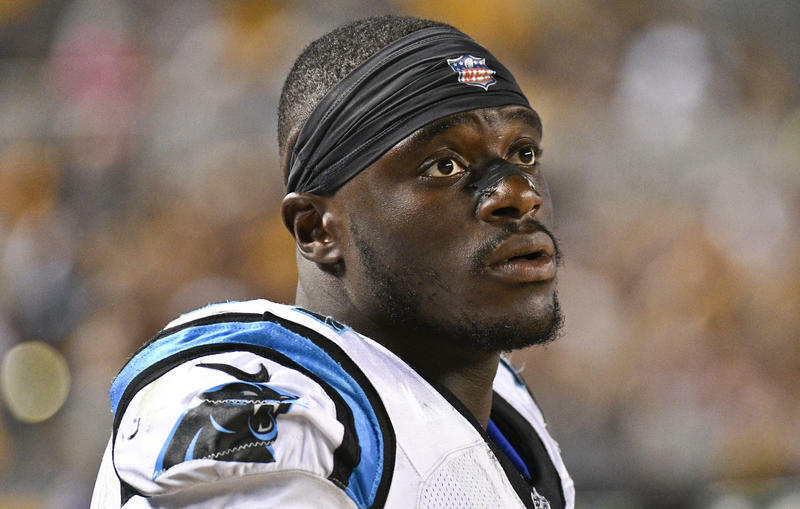 But Efe Obada, who found out Saturday that he made the Carolina Panthers' 53-man roster, has been through more obstacles than most. As he has recounted, the Nigerian-born defensive end was 10 when he was brought to London "by a stranger that was supposed to look after me and my sister" – then, the children were almost immediately abandoned and left to take care of themselves.